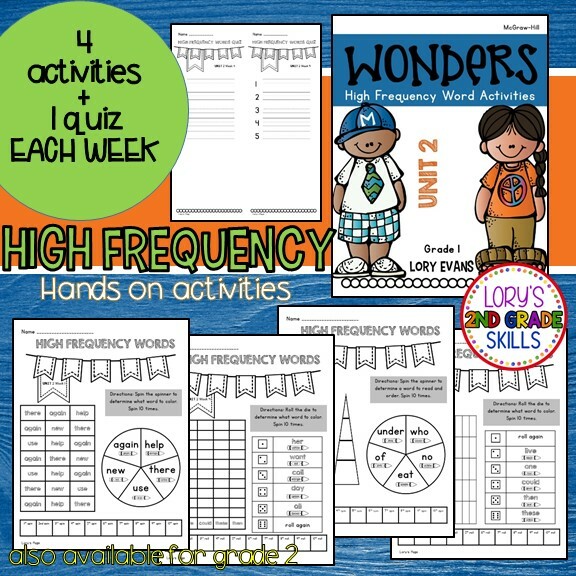 High Frequency activities were requested for Grade 1 and it makes me so happy. I'm glad there is success with the 2nd grade version. Let's get those kiddos reading!!!! plus there is a weekly quiz to finish the week. Another exciting year has begun for our second grade team! We started our math with skip counting. 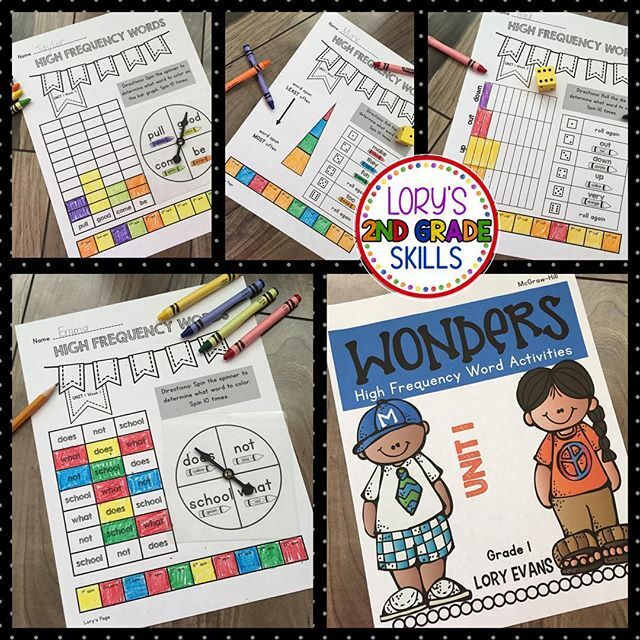 This is our second year using WONDERS so it is quite a bit easier. 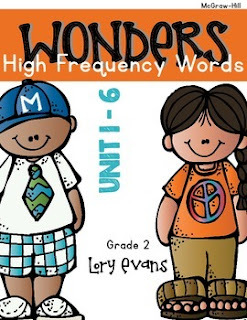 We started Fast and Fluent the 2nd week of school and the kids did great! I'm excited to have this in our small group rotations. The family is going to enjoy a little R&R during Labor Day weekend.